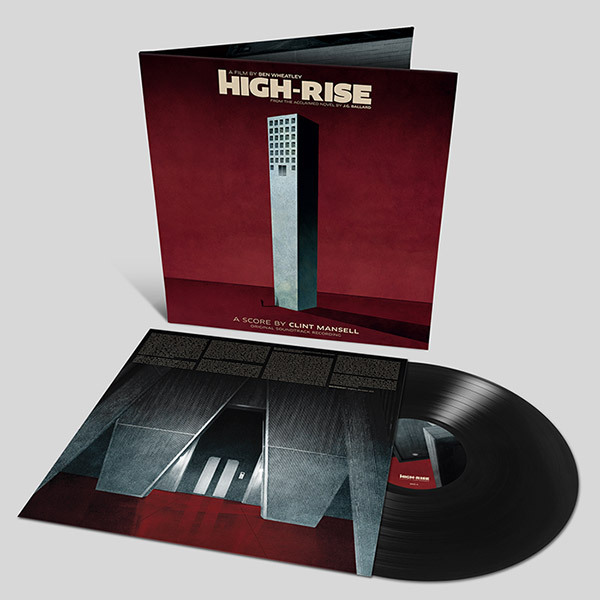 High-Rise, starring Tom Hiddleston, Jeremy Irons and Sienna Miller, the long awaited film version of J.G. Ballard’s High-Rise brings to the screen his prescient tale of social idealism and class war breakdown within the confines of a luxurious tower block. 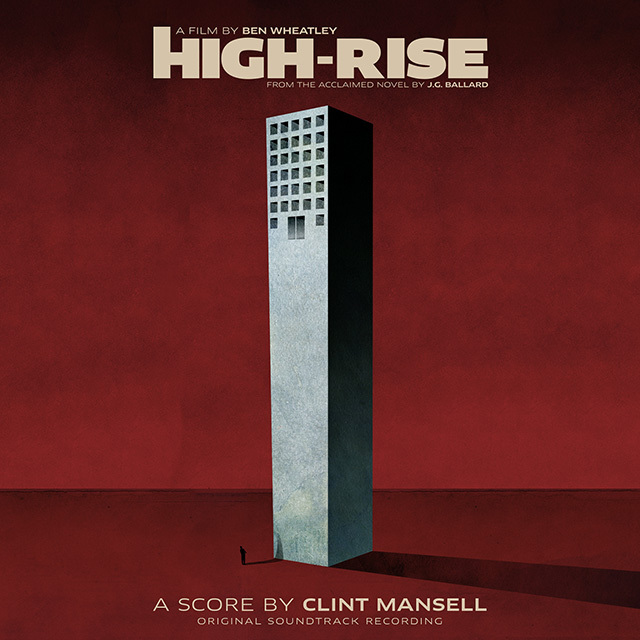 Composer Clint Mansell launched his film scoring career in 1998 with Pi and with over 25 soundtracks to his name since he is firmly established as of one of the UK’s leading composers in film. Career highlights include Requiem For A Dream, The Fountain, Moon and Black Swan. His composition Lux Aeterna from Requiem For A Dream has become a musical touchstone for its wide usage on TV, sports event and film trailers (most notably a reworking for The Lord Of The Rings: The Two Towers). His High- Rise score has already received critical accolades from The Hollywood Reporter, “the sultry score invites us languidly into the fun and games” and The Telegraph, “the lustrous retro-classical score bursts with ironic good cheer”.